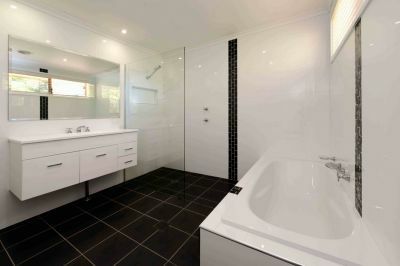 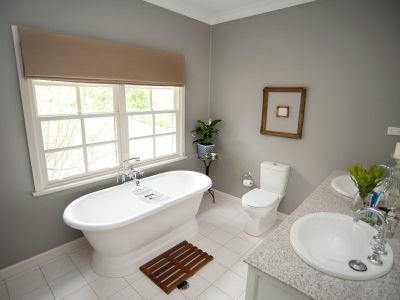 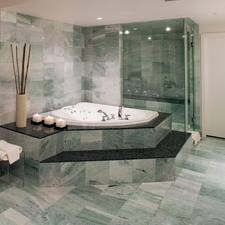 We provide a full Bathroom Renovation service to Adelaide, South Australia homeowners. 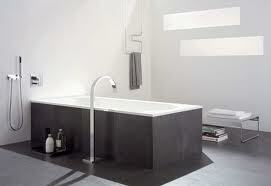 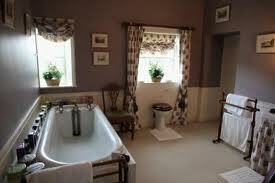 We are a company of Bathroom Renovations that is enthusiastic, reliable and flexible to our customers’ needs. 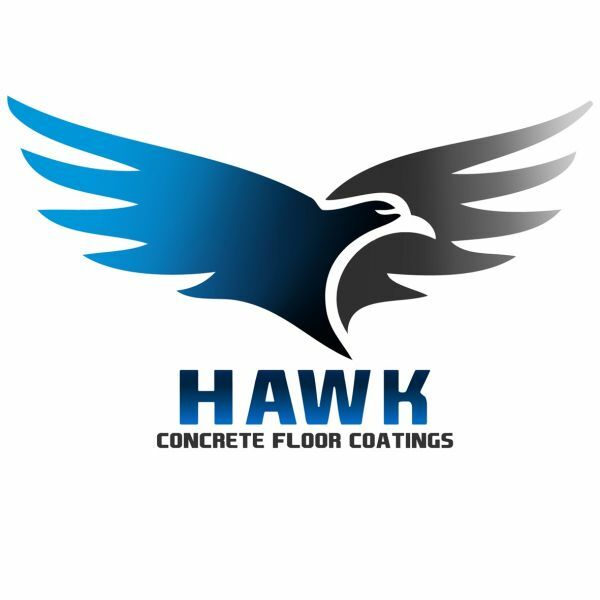 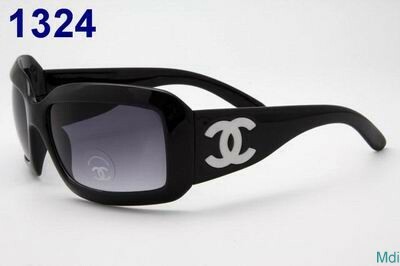 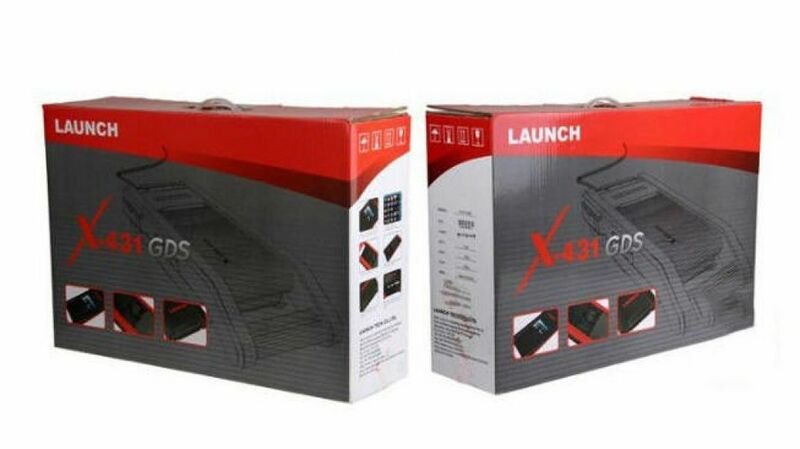 Please contact us directly on 0414 487 067.